More than ever, people value a personal connection in marketing pieces. Even a mass mailing can be dramatically improved by the addition of personalized elements. Mellady Direct Marketing continues to see the positive impacts made by the use of variable data for personalized letters. With nearly 30 years of experience, our personalized letter mailing service includes a range of options for personalization. For example, the many nonprofit organizations with whom we work have seen great response to the annual fundraising appeal letter mailings we carry out. Instead of a letter that opens with a generic “Dear Friend” greeting, we are able to print laser letters that include the recipient’s name as well as a tear-off donor form with a gift string based on their previous giving. Those little details help create a piece that makes a positive impression on the recipient. Or perhaps you’re sending marketing letters to new or potential customers. How much better of an impact might a personalized piece make than something addressed to “current resident”? 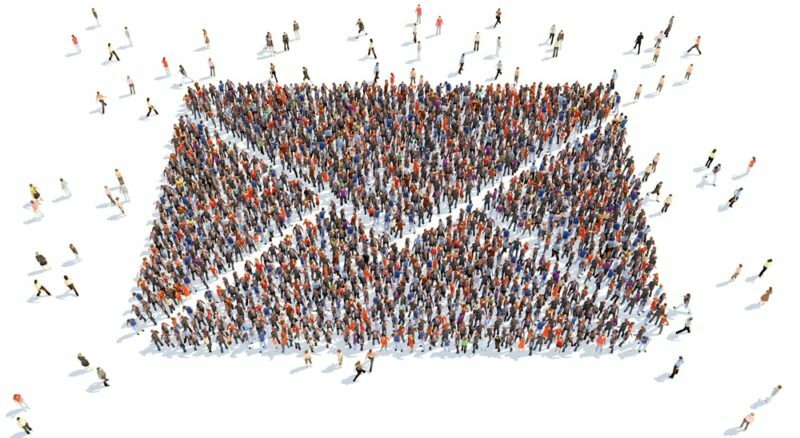 With our ability to process mailing lists and segment data, we are able to enhance mass mail letters and other mass mail mailings with personalization. With nearly 30 years of experience, we have the proven expertise to process your data efficiently and in a manner that best serves your project. Find out how personalized letters can make a difference for your mailing campaigns. Contact us online or call us at 800-382-2886 and get started with a free quote today.